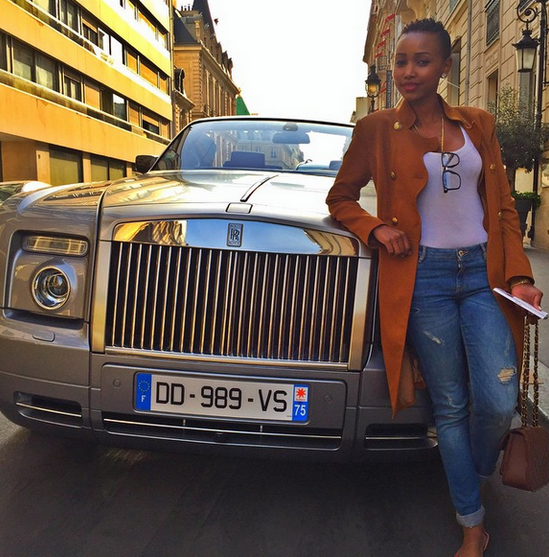 Socialite Huddah Monroe has been touring Europe for the past one week, she started out with France, dropped by Italy and a few other places. 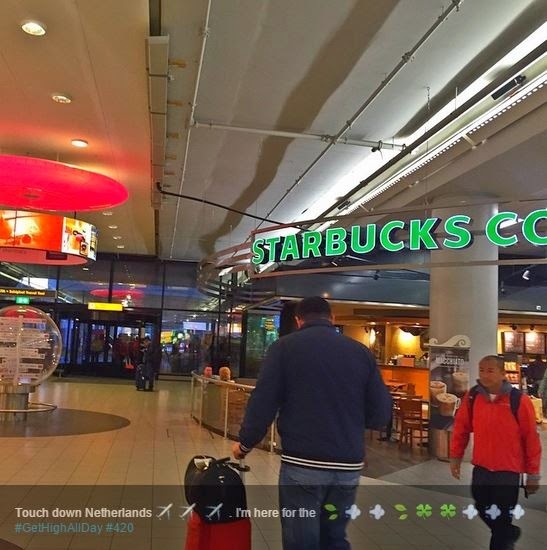 But before coming back home, uddah had to fly to Amsterdam to get a taste of the Holy herb. 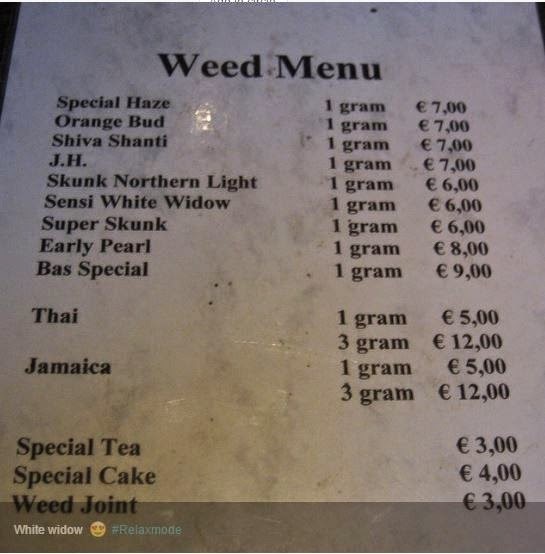 In the city, Marijuana is legal and there are fully established restaurants where you get either smoke or drink it in tea. Here are photos she shared on social media.